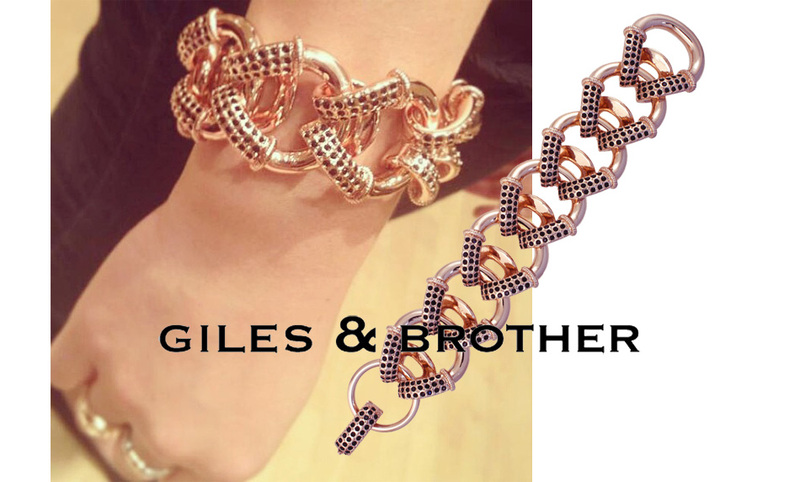 The Encrusted Cortina Bracelet in rose gold by Giles & Brother isn’t just another link bracelet. It is more classy, it stands out more. This bracelet includes dark crystals which makes it, let’s say, more fancy. So girls, how much do you like it? Is it fancy enough for you? 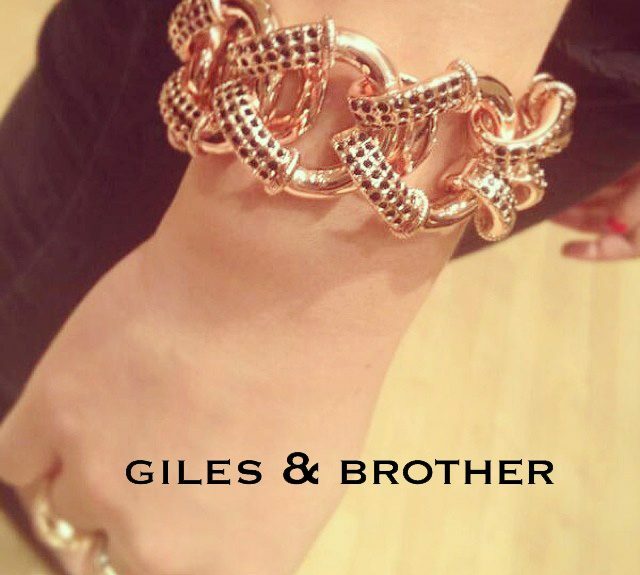 The name Giles & Brother might have ringed a bell but you’re not sure why? 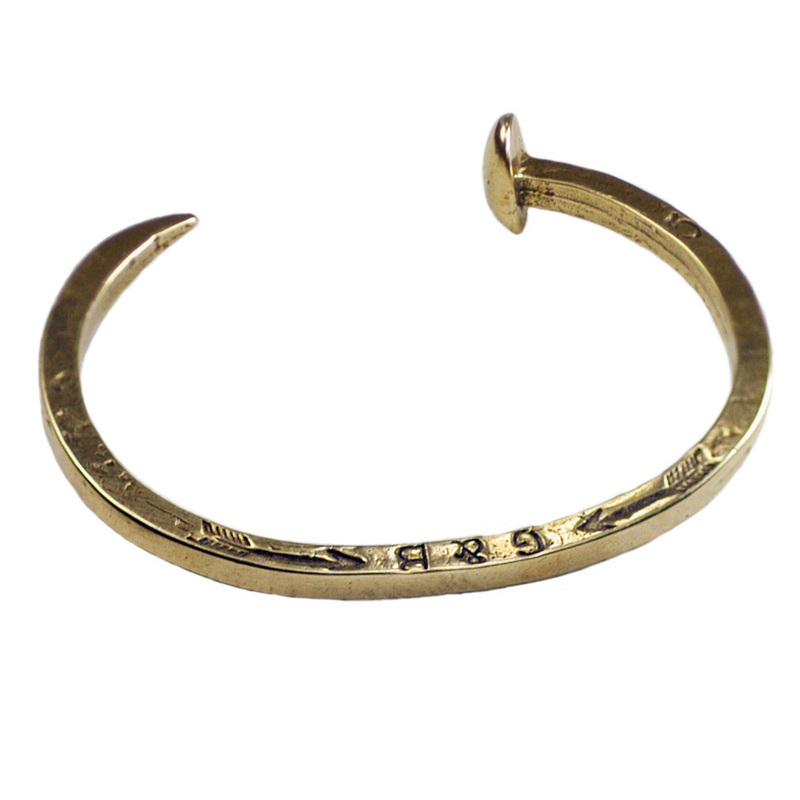 Well, they are best known for their Railroad Spike Cuffs like the skinny version as pictured below. I bet you love it! Plus, what’s great about it: it’s available for men AND women. And that’s not just it, it’s custumizable! Wait, wait…you thought that’s all very great? Let me tell you this: Custom stamping on this product is available for FREE! Yay!